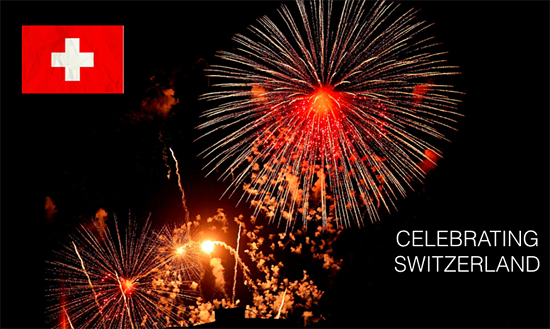 Come join the Swiss-American business and civic community in Chicago to celebrate the Swiss National Day at a reception and enjoy cocktails and hors d’oeuvres with a spectacular view. There will be a donation raffle to win two roundtrip business class tickets to Zurich sponsored by Swiss International Airlines. The proceeds will be donated to the SABC. There will also be some traditional Swiss entertainment from Switzerland by the Jodelchörli Alpsteinblick. To RSVP please contact events@sabcnow.com. Due to building security, RSVP in advance is mandatory by July 26th. Please be sure to bring a valid photo ID. Any inquiries can be directed to 312.508.3340 and sutha.heck@sabcnow.com.